The nation fell in love with him while falling in hate with me. He was sent to prison, and as far as they were concerned, it was my fault. I was forced to go into hiding...until today. 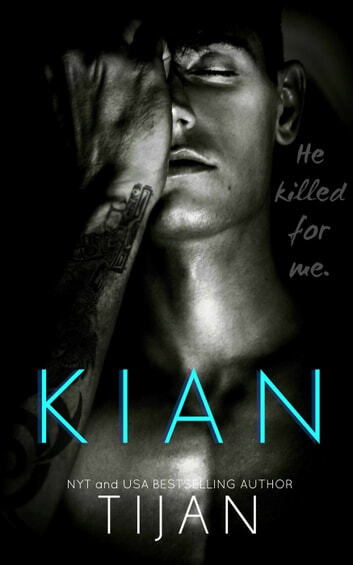 Kian is a 329 page, 95k, standalone! These are brand new characters, and is not a part of any series. Good short read in between books! Perfect to fill the gap in between longer books. Great plot and I didn't feel like I was cheated out of an entire story. I don't expect a sequel because it ended quite well. Looking forward to reading more from this author.